One of the most common questions I am asked refers to the 4 C's... So today we will take a look at what each one means. Cut, the most important "C" is the craftmanship that gathers light into the stone. The way light is dispersed by a diamond determines how the facets are aligned and which direction they direct the beam. Above all the "Cut" is the source of a diamond's brilliance, fire, and romance. The degree of color present in a diamond is ranked on a scale from D, which is colorless, to Z, which has very noticable yellow or brown coloring. To measure the color, the gemologist will match a stone against a set of "master stones." Clarity refers to the number and degree of inclusions that are naturally part of a diamond's growth and formation. The clarity ranking is determined by the ease or difficulty of which a trained gemologist can see inclusions under 10x magnification. 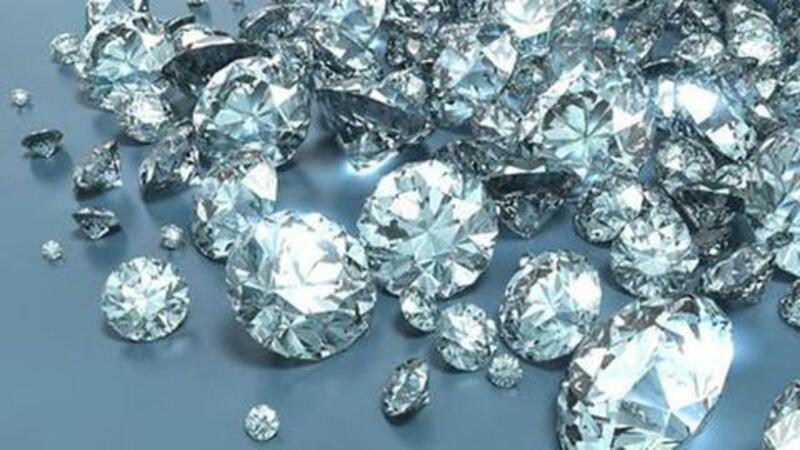 Diamonds are measured in carat weight. Carat weight alone does not determine value. A smaller diamond may actually be more valuable than a larger stone with an inferior cut, clarity, and color. Carats can be expressed in fractions or points. A full carat equals 100 points. Billy C. Mitchell Jewelry, Inc.